This is not an April fool’s joke! 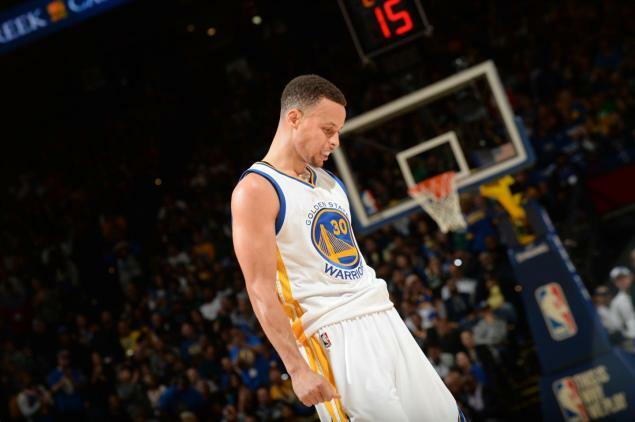 The Golden State Warriors tremendous home game stand of 54 straight wins at home has finally ended. The Warriors now hold the best record in the NBA; with a 68-8 record the Warriors have a chance to surpass the 92’ Bulls who now hold the best single season record at 72-10. The Warriors had a chance to keep the streak alive; Stephen Curry missed the chance to tie the game with a 3 which was Followed by a Harrison Barnes rebound. Holding on to a glimmer of hope, he ran out to the three point line, shot the ball as time expired and he missed…When it was all said and done the Celtics were the ones who had the last laugh.